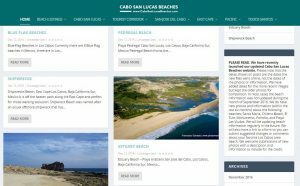 Guide to the Beaches of Cabo San Lucas, Los Cabos, Mexico. With thousands of miles of coastline, Mexico offers everything you could wish for in your beach vacation. 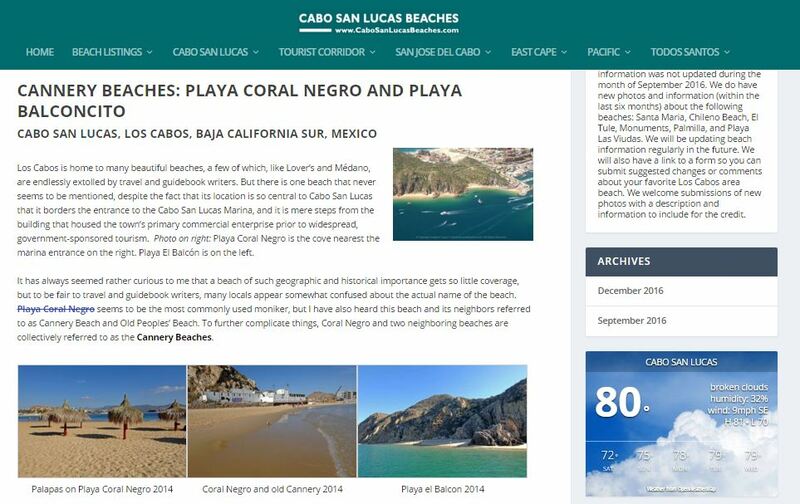 Learn more about your favorite beach in the Los Cabos region with Cabo San Lucas Beaches. And if you’re looking for romantic secluded caves and an excellent marine variety, with a backdrop of primordial rock formations and the wilderness of the desert in sight, Cabo San Lucas, Los Cabos, Baja California Sur is the place. From soft, gentle breezes over warm blinding sand that stretches and stretches, lapped by gentle waves of sparkling azure waters, perfect for snorkeling and swimming to thumping foamy waves that make any surfer’s dream come true –– the beaches of Los Cabos are a bliss. 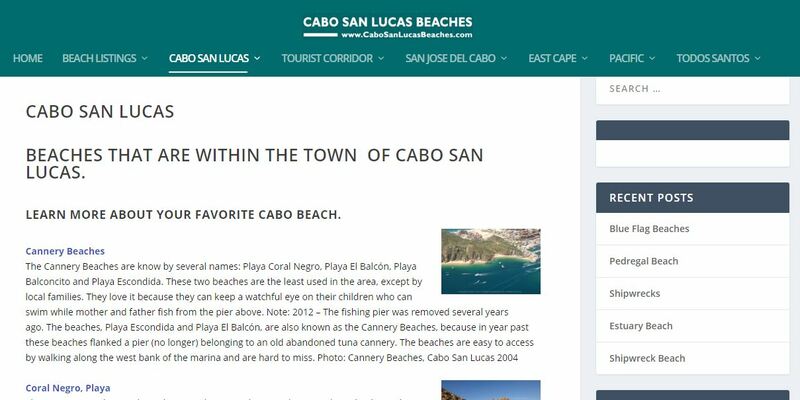 Visit our site www.cabosanlucasbeaches.com for more information about Cabo San Lucas.